Scott Shelley, Bill Payne, Jeff Porcaro, Steve Lukather and Lowell George. 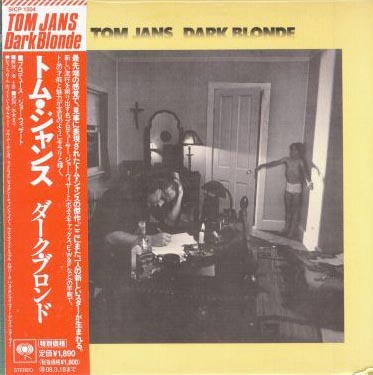 the 1982 LP release. There are no "bonus" tracks. Real Gone Records - a "twofer" CD. 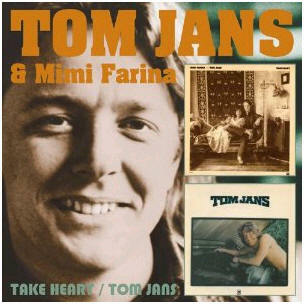 "Tom Jans & Mimi Farina" is be a remaster of both the LPs recorded by Tom Jans for A&M. 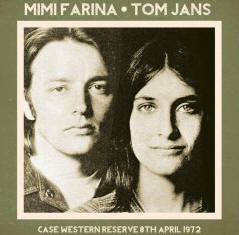 including photographs and unrecorded lyrics. Some more lyrics have been added. 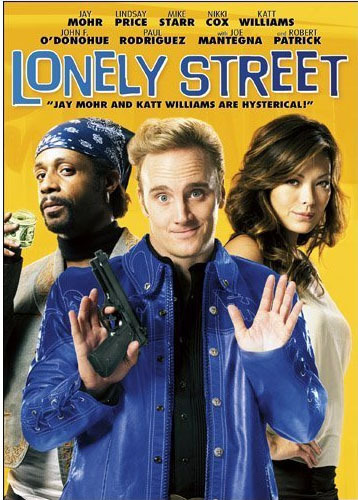 Tom Jans' "When the Rebel Come home" is featured in the in the 2009 film "Lonely Street" directed by Peter Ettinger and starring Jay Mohr. 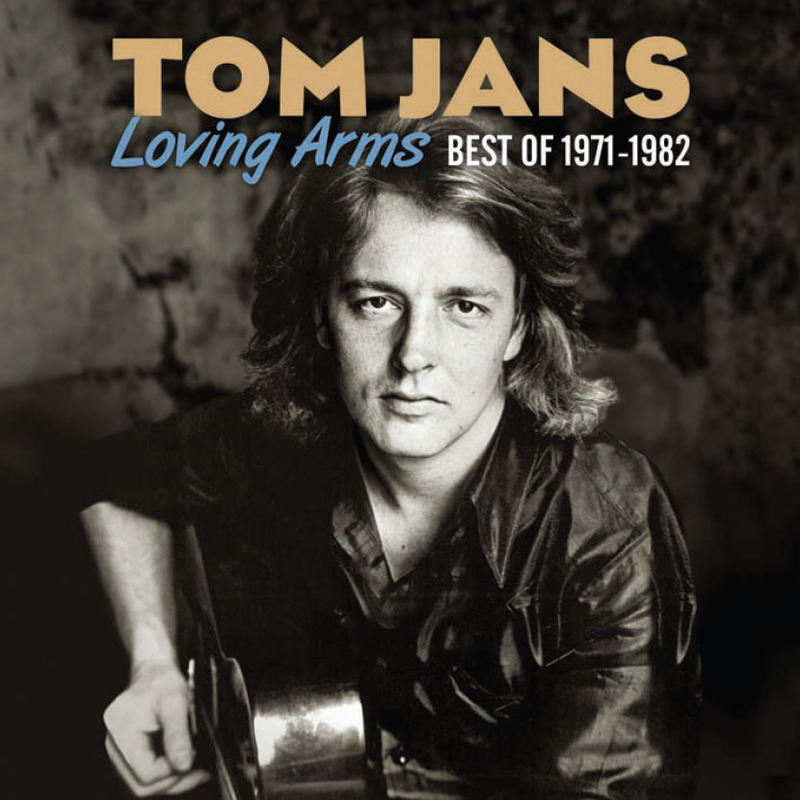 The story is of an Elvis impersonator and Tom's song is performed in classic Elvis style. 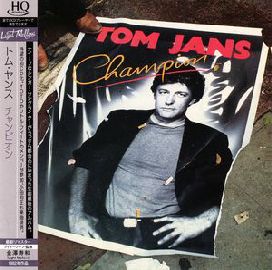 Given Tom Jans' admiration of the Elvis version of "Loving Arms" we are sure Tom would have loved this cover version of his song which was originally released on "Champion". 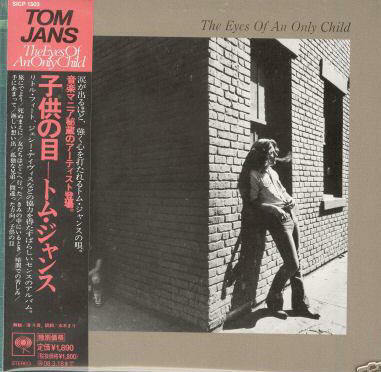 Out of Hand as the soundtrack. 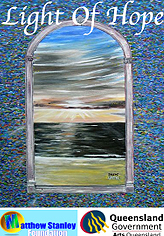 During 2008 Scott Shelley produced and played on "Light of Hope", a new album of 12 songs written by Brenda-Lee Heathcote and sung by various artists. 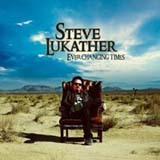 Steve "Luke" Lukather has released "Ever Changing Times"
including a demo recording of Message to your heart. "borrowed" from " classic_mode1223" on ebay.